Take a step back in time by taking to the controls of one of our historic steam locomotives! Spend the day with us learning the ropes and see behind the scenes in this rare glimpse into the life of a train driver. Perfect as a gift for that someone special in your life. Experience the sights and smells of the steam train. Throughout the day, time is spent gaining an insight into how the locomotive works, as well as getting a feel of driving by shunting around Brechin yard before assembling a small train for an afternoon trip to our Bridge of Dun station. The course runs on from 10am until 4pm on selected Saturdays throughout the summer, with an authentic steam crew's lunch provided. Participants must be 18 years or over and must hold a full driving licence. Maximum 2 drivers per course. Our 2019 courses have now SOLD OUT. 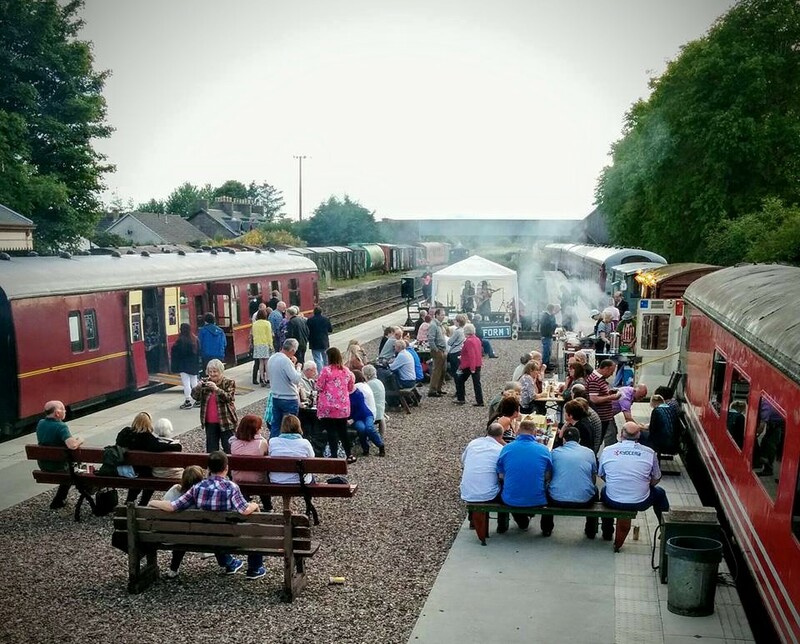 Contact enquiries@caledonianrailway.com for more details and to be added to the 2020 waiting list! Diesel Driver Experience Courses - New for 2019! Looking for something a little more “modern”? 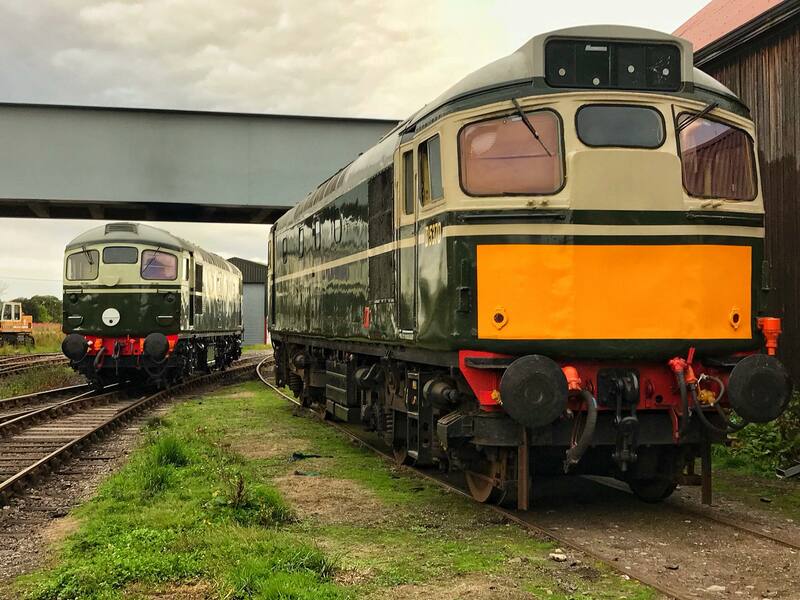 We are pleased to announce that we now have Diesel Locomotive Driving Experiences available for booking. Contact enquiries@caledonianrailway.com for more information. Looking to celebrate a birthday in style? Maybe you are organising a wedding and are looking for somewhere a little different to hold the after-party? Why not hire out a carriage (or even the railway!) to make your day that extra special. 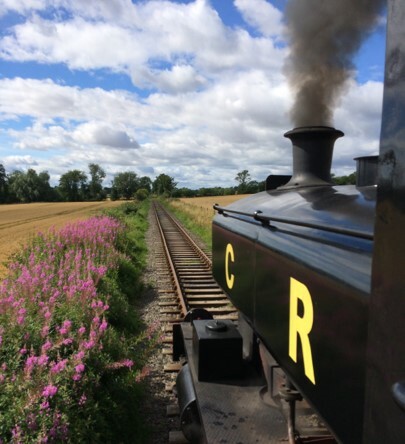 Hiring your very own steam or diesel train is a very unique way to celebrate a special occasion – how often do you get to ride on a REAL steam train?! Contact enquiries@caledonianrailway.com for more details and to hire your very own train today! Are you a Tour Company wanting to give your customers an extra special experience? Maybe you are looking for an interesting destination to take your local social club? 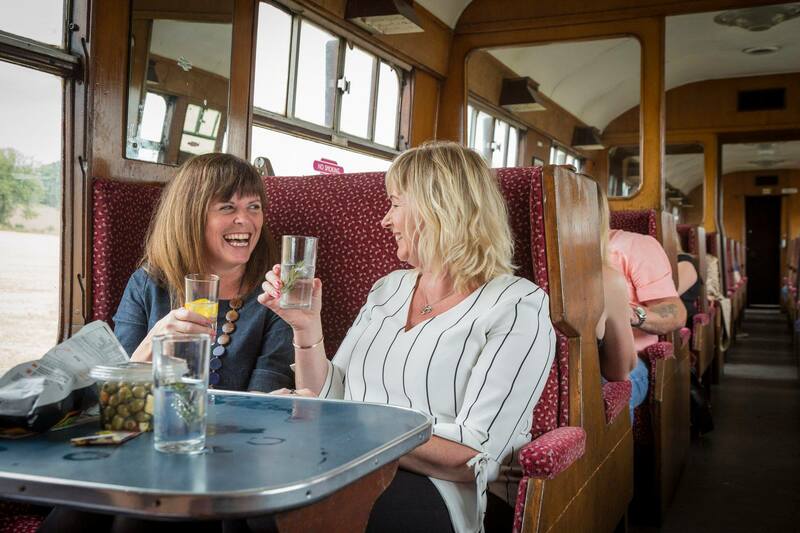 We offer competitive rates for groups of 12 or more people so why not book a trip on one of our heritage trains? From daytime to evening events, we have train services to suit everyone. Contact enquiries@caledonianrailway.com for more details and to book your group in today!